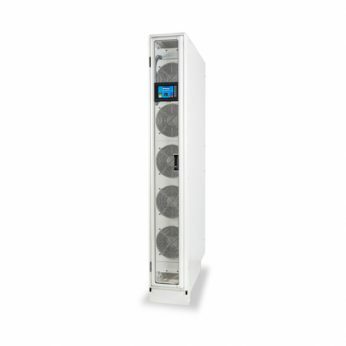 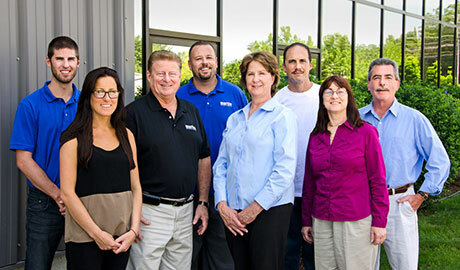 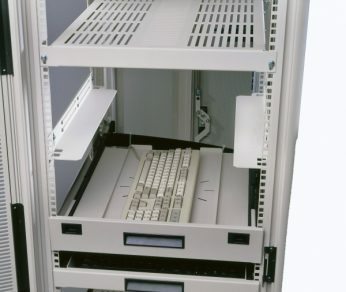 Double wide rackmount enclosures are designed with two side by side 19″ rack mount areas in the same enclosure. 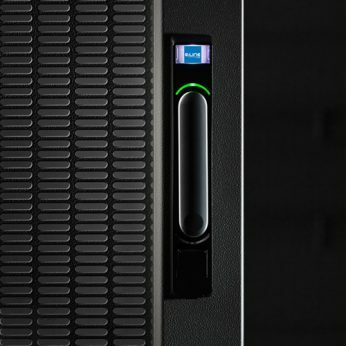 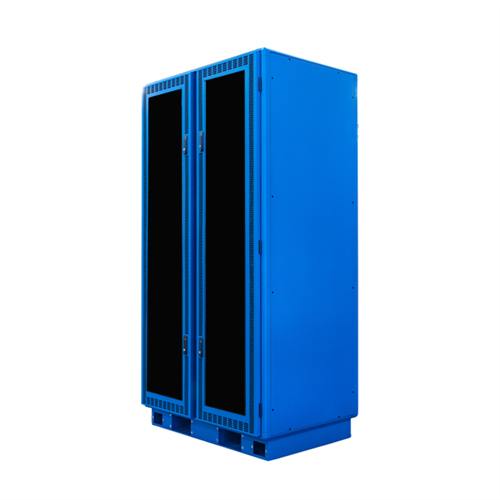 Double wide rackmount enclosures are typically used when there are more servers or equipment than a single wide enclosure can house and it is desired to have the equipment in one rack, or when it is more convenient to house servers in the same enclosure. 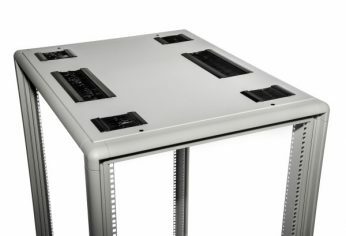 Double wide rackmount enclosures may be used to make it easier to wire and cable between two racks without walls interrupting the cable flow. 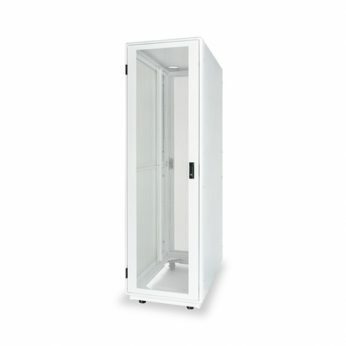 Double wide rackmount enclosures offer the same features as the single wide cabinets and can be made in many sizes.